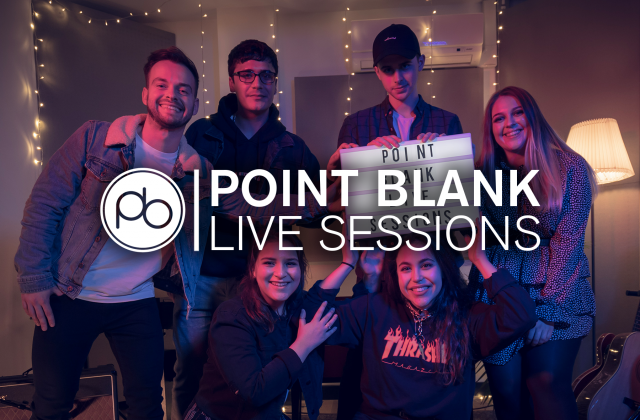 Point Blank always keeps current students and graduates in the loop with all of the best music industry opportunities, so with that said here’s our latest student opportunity round-up. All of these student opportunities come exclusively via PB using our extensive network of contacts, so get stuck in! NB: these opportunities are for Point Blank students and graduates only. Want loads more opportunities like this? Find out all about our courses right here. Chances are these two sister festivals need no introduction… Two of the best festivals at the cutting edge of electronic music at one of Europe’s most stunning locations are looking for senior volunteers for this year’s editions. Full job description below. You do not need to apply for both events. Please note, you must arrive onsite the day before your first shift. Music Arena is a space for music creation and conversation. The space will be made up of one production zone and one performance zone. Offering the opportunity to work with the industry’s most up to date music technology equipment and electronic music tutors. Curated by NVS, the project will offer a deeper look into the world of the music that surrounds the events; artists will be working each day to explain their techniques, offer advice and inspiration. Working with Music Technicians, Artists from each event and Professional Tutors you will be assisting with the set up, pack down and smooth running of each event. Responsibilities include: auditing equipment, preparing technology, organising on-site marketing, capturing basic media for social media platforms, guiding customers exploration of the space and assist with artist liaison. Technology set up will include both hardware and software: Ableton Live, Native Instruments Machine, Komplete, TRAKTOR and Logic. We are looking for enthusiastic individuals with a passion for music. This passion can be based in music technology, music making or simply a deep interested in the music at the surrounding events. Applicants need to be personable, organised and reliable to ensure that all Knowledge Arena customers have an informed and pleasurable experience. Music Production experience and experience with music technology is required. Please email your CV and covering letter explaining why you would be perfect for the role to laura@nvsmusicgroup.com with the subject line MUSIC ARENA ASSISTANT APPLICATION. All applicants will be contacted via email. Successful applicants will only be issued with their Festival Tickets to sell once they have provided copies of their travel confirmation documents as commitment to the project. 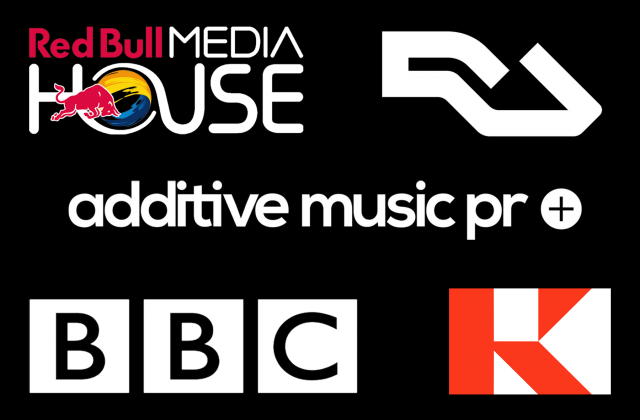 Please note: We are happy to advertise roles and work experience which help students obtain the sort of experience you may need to gain a job in the music industry or to further your career in the music industry. We interpret this broadly. However, we are not an employment agency and we take no responsibility for the terms upon which positions are advertised, nor the conditions which apply to any such positions or opportunity. As such you should satisfy yourself that the terms offered are acceptable when considering any role advertised.